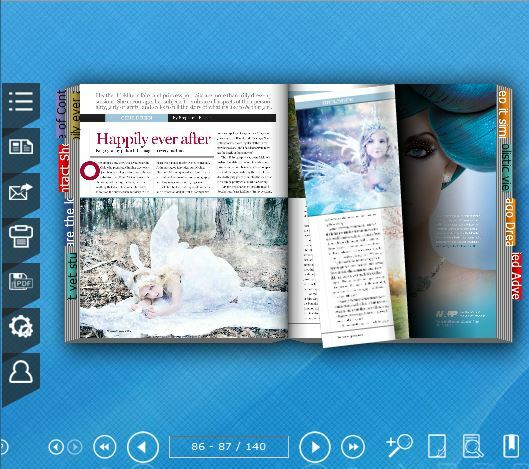 Create digital flipbooks in minutes! ePageCreator can publish flipbook in Flash and HTML5 format. If you are viewing the flip on PCs and Mac it will use Flash, on mobile devices it will use HTML5. ePageCreator also has the option to make ePub and mobi files for eReader. ePageCreator is 100% white label. Getting Started. As technology continues to improve more and more readers are moving away from from traditional paperback books and magazines. Reading PDF files on your computer can be very dull when you are scrolling up and down to read. Readers still want to have the feeling of a book even if they are not physically holding one. Turning the PDFs into Flipbooks will give the reader the page flipping effect so it feels like they have a magazine right in front of them. 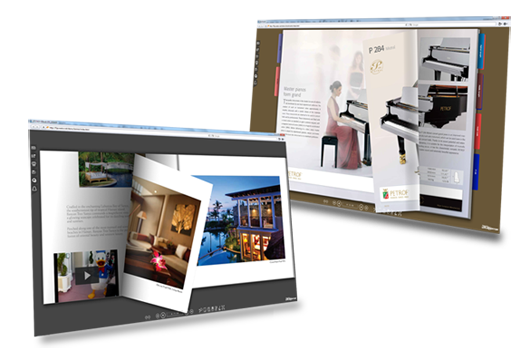 Once you finish making your flipbook in ePageCreator you can publish and then upload the flipbook onto your own website. If you have a blog that you want to embed the flipbook on you can just use the code below. All you need to do is replace the source with the URL of your own flipbook.